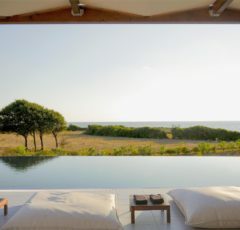 From the moment you pull into the driveway, the view will take your breath away, the facilities will inspire you to stay longer, your mind will be blown away by the peace and serenity that you will experience and your heart will call it home! 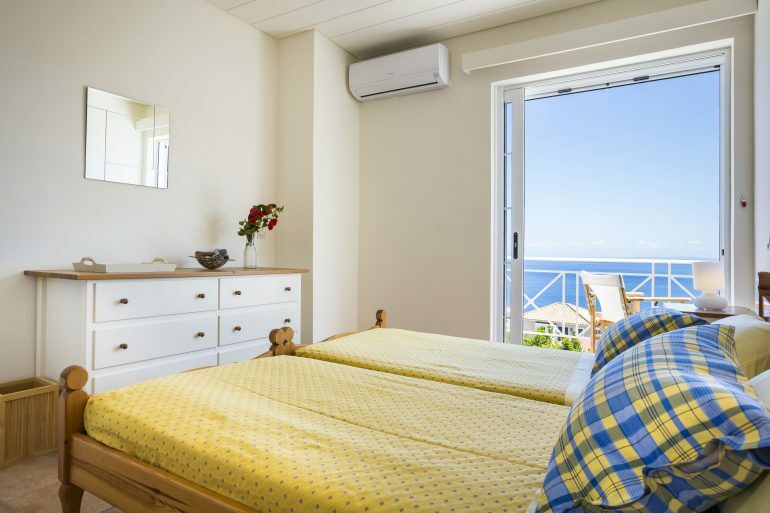 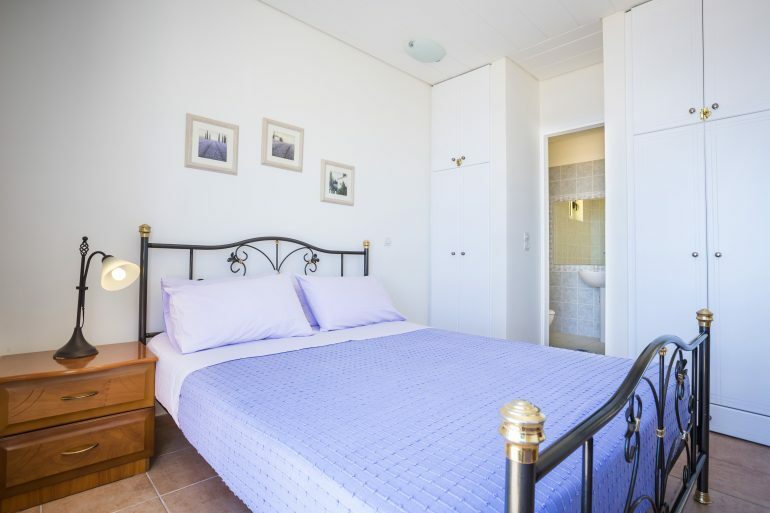 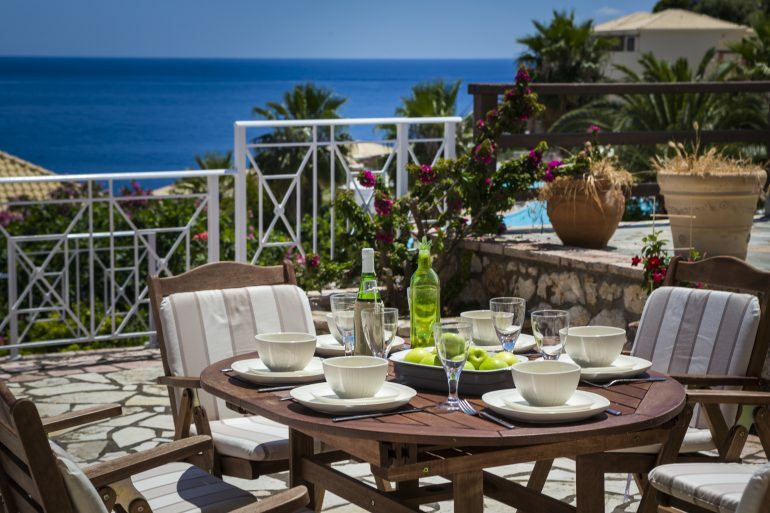 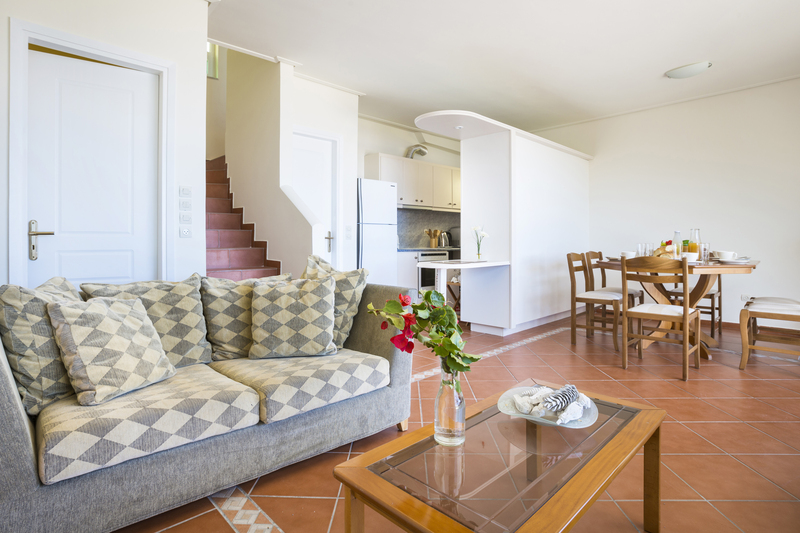 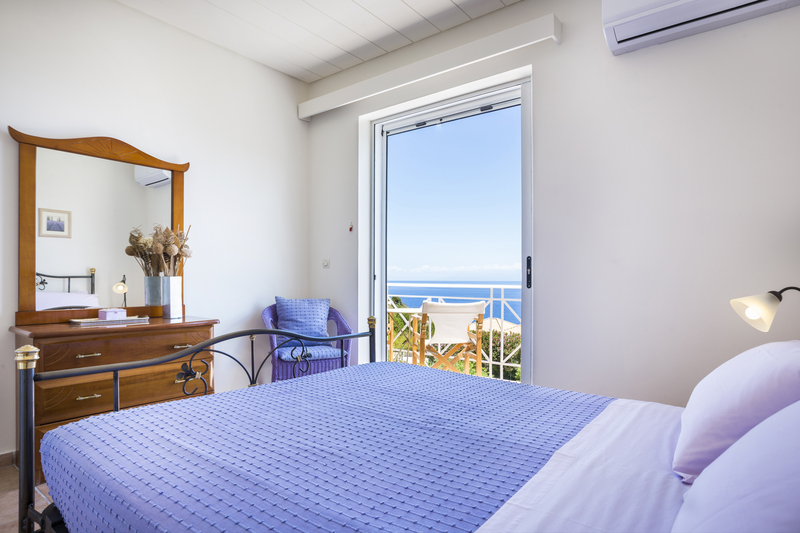 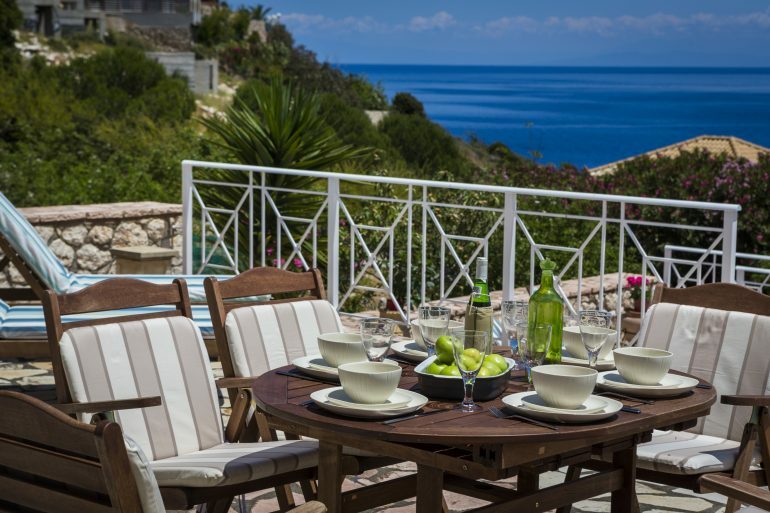 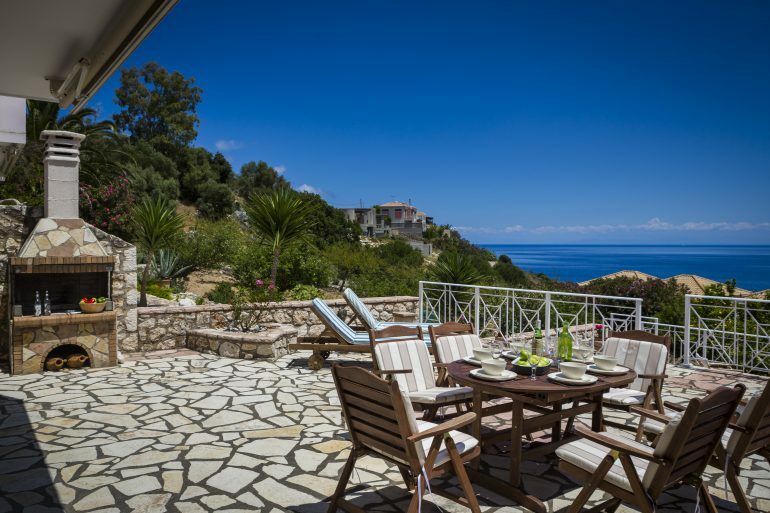 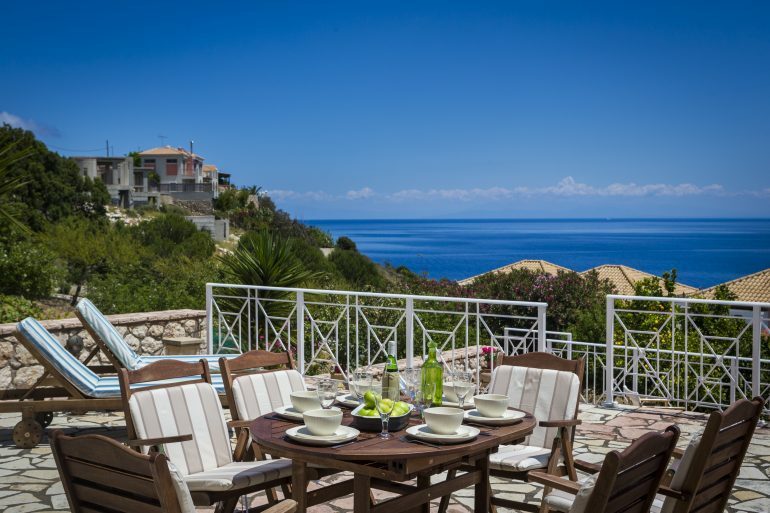 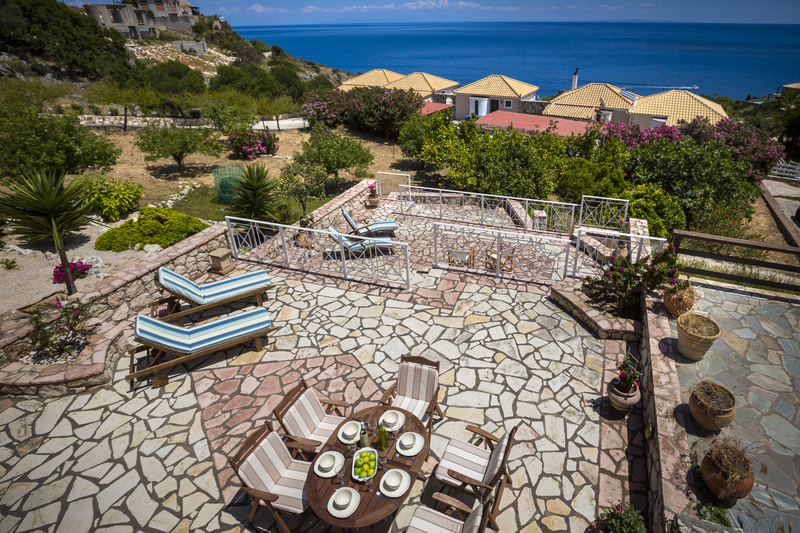 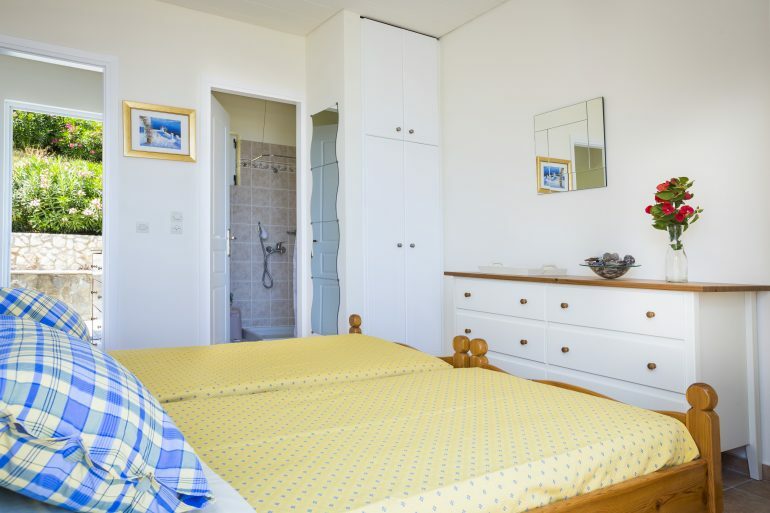 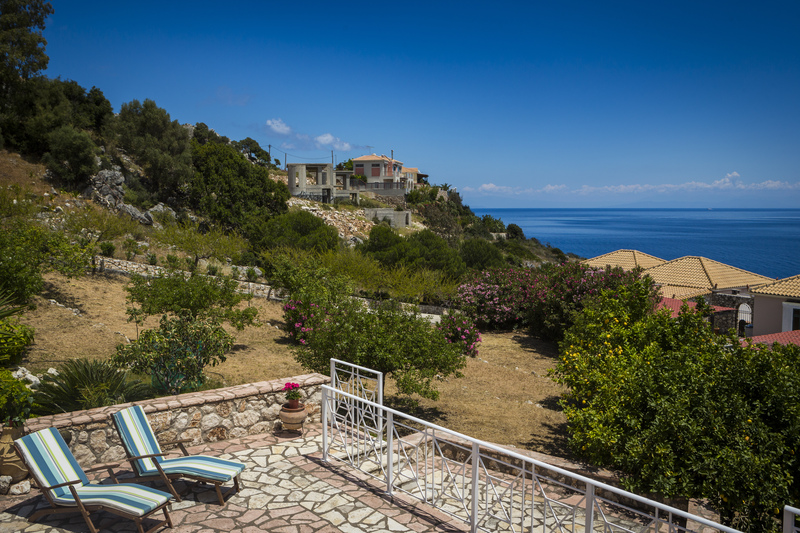 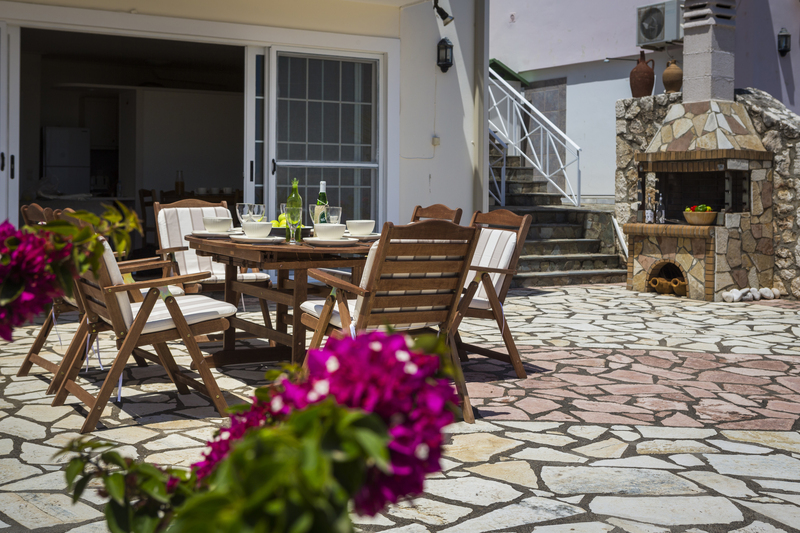 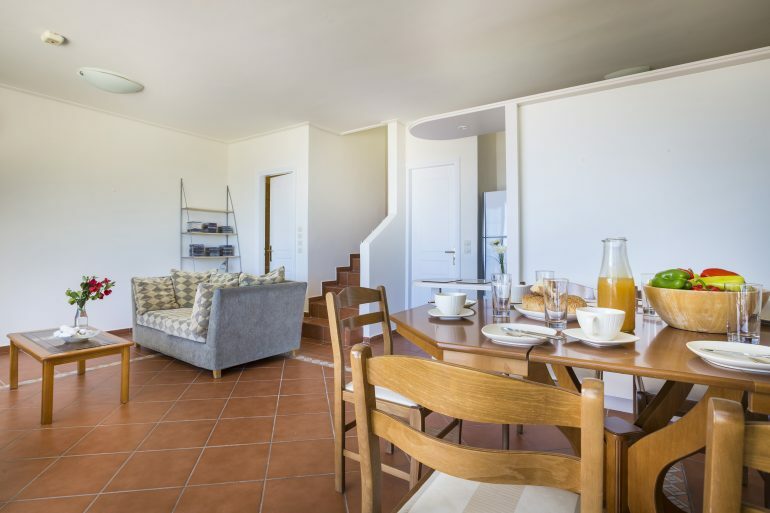 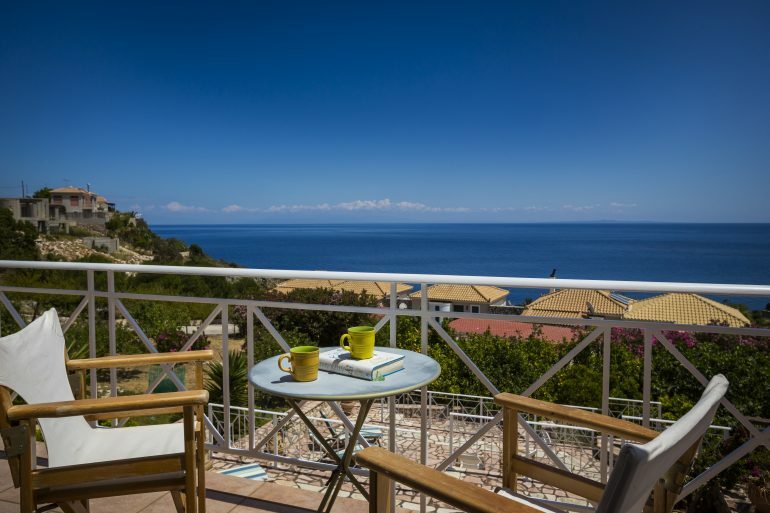 This modern style villa is located just outside of Skala’s main town on the South East coast of Kefalonia. 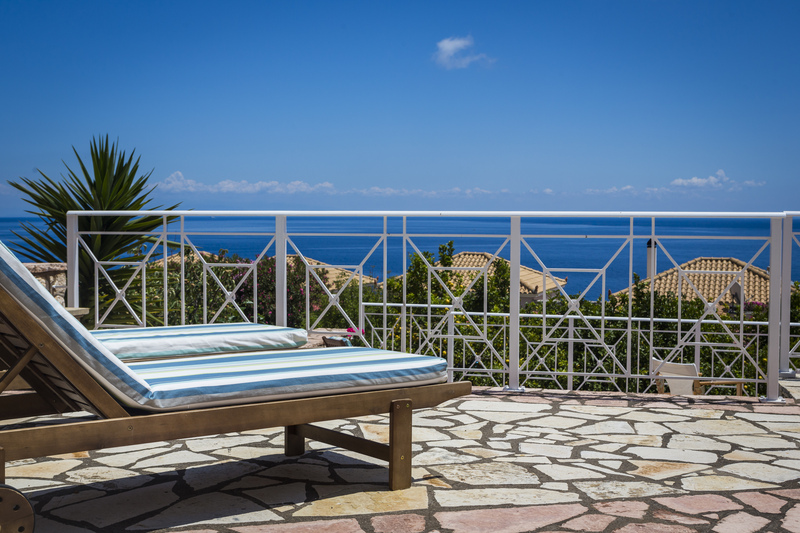 While you are close to the town to enjoy all of its nightlife, facilities, beaches and restaurants, you are just outside of it to enjoy peace and serenity when you need it. 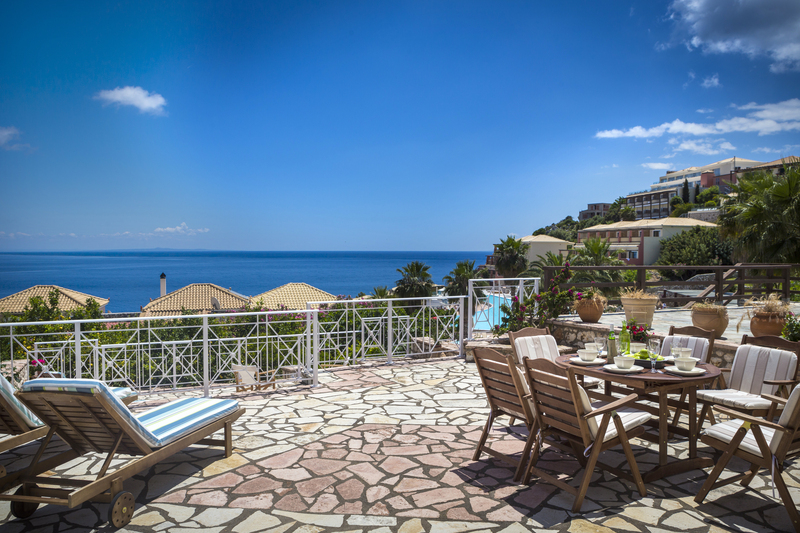 Built within the five star Apostolata Island Resort and Spa , your stay will surely be a memorable one. As you are within this 5 star Resort, as our guest, you have access to all the facilities of the Resort, from the pool, the spa, the tennis courts, the gym, the restaurants and the bars. 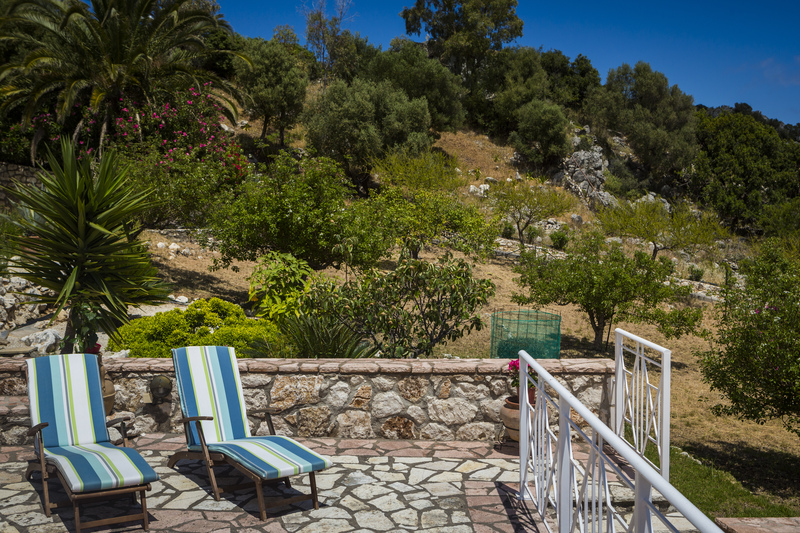 You also have access to the Villa’s private beach should you wish to take some time out, away from the pool. 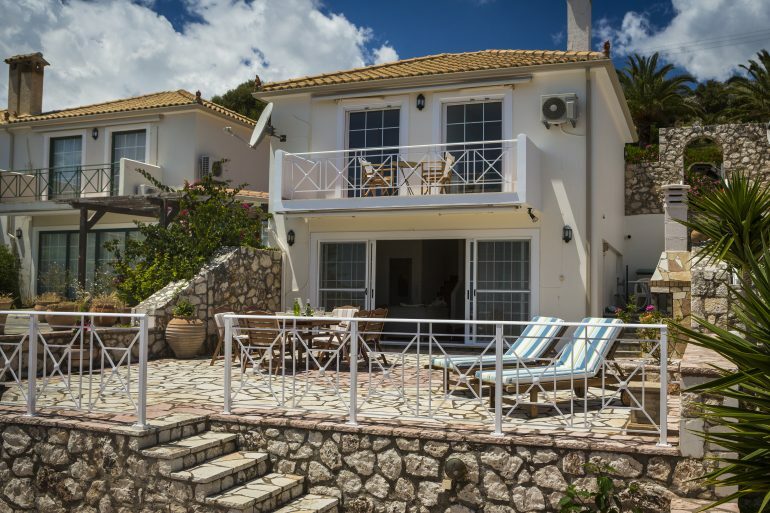 living room and open plan fully equipped kitchen which through the large windows and French doors allows great garden and sea views as in the outdoor spaces. We are committed and dedicated to bringing you the solutions you envisage. We continuously grow and develop our services by understanding and adapting to your needs.